Orff Schulwerk offers a holistic approach to music education. It integrates singing, speech activities, movement, folk dance and the playing of percussion instruments to encourage active music-making. Participants will take part in practical activities that they can take immediately back to their classrooms. 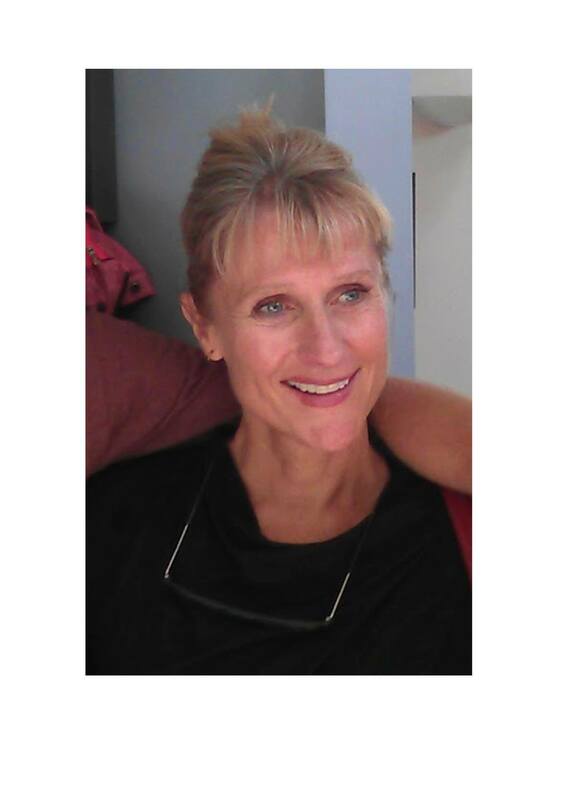 Kerri Fitzgerald: Kerri returned to Christchurch in 2014 to take on the role of Head of Drama and Dance at Medbury School after working abroad as the Arts and Activities Director at International School Bangkok. She has always worked in education specializing in the Performing Arts and was Director of Arts at Rangi Ruru Girls’ School for fourteen years. In the recent past, as an Arts Advisor at the University of Canterbury, Kerri worked on intensive Arts professional development programmes to support teacher learning in the Arts and to raise student achievement. Kerri has completed Level 1 and 2 of her Orff certification and is passionate about the primacy of embodied knowledge. Celia Stewart: Celia began her involvement in Orff Schulwerk when she worked with Christoph Maubach as a music adviser in Canterbury in the mid 90s. She has gone on to complete levels training in both Australia and NZ and completed her Masters specialising in Orff Schulwerk in 2013. Celia is currently music director at the Christchurch School of Music and runs regular workshops for teachers and classes for children. She has taught Levels Courses in Christchurch and Wellington and been involved in both ONZA and MENZA for many years in a variety of roles.